It's tricky when your love is just some cry for help. 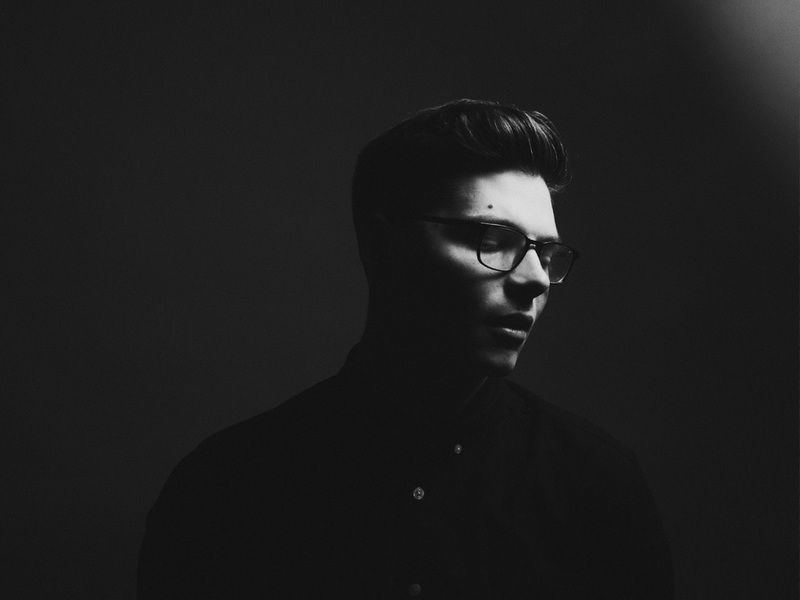 Kevin Garrett is a singer and songwriter from Brooklyn, New York. His poignant lyricism and musicianship have been showcased in numerous projects over the past several years. The Pittsburgh native has spent much of the last decade performing his original work, sharing the stage with James Vincent McMorrow, Emily King, Norah Jones, and Maps & Atlases among others. Kevin recently released his debut EP Mellow Drama, which includes the singles “Coloring” and “Control,” as a small part of a larger body of work that signifies a new direction and highlights his versatility as a songwriter. The EP has earned considerable attention since its premiere on The Fader, with single features on Spotify’s New Music Tuesday and Viral 50 lists. Kevin has so far had a busy 2015 including more shows with James Vincent McMorrow, a Communion Music residency, and wide acclaim for Mellow Drama.